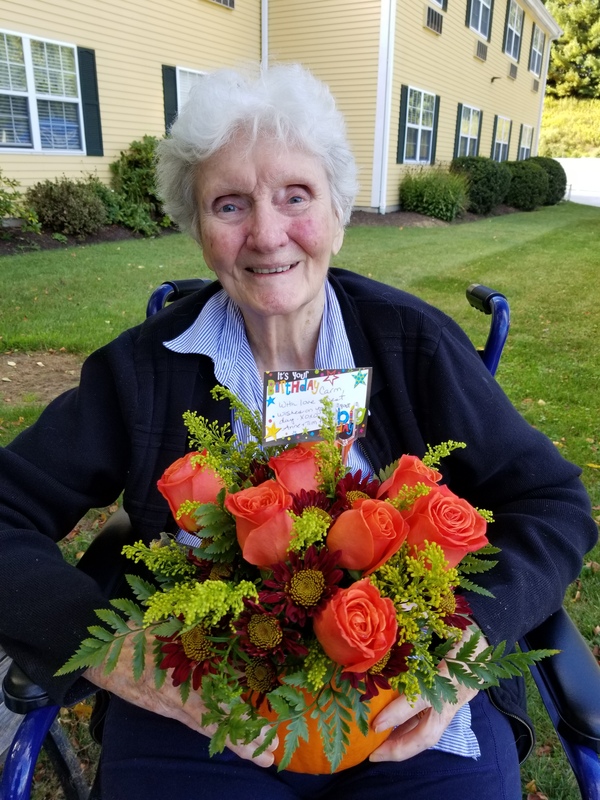 Carmel “Carm” O’Neill, 89, formerly of Newtown, died peacefully in her sleep November 13, after a courageous battle with Parkinson’s Disease. She was born in Sydney, Australia, and came to the states as a war bride in 1946. She lived in Trumbull and Newtown for many years. After raising her family, she followed her passion for learning and went back to school, completing her masters degree in library science at Columbia University. She was the director of the University of Connecticut library. Mrs O’Neill lived life to the fullest with an enthusiasm and love for learning, gardening, ecology, cooking, volunteering, and traveling throughout the world. Her daughter, Terri Fulco of Fort Collins, Colo.; her daughter-in-law, Bev Butler of Washington, N.H.; her grandchildren, Heather Baranik and Zoe Fulco of Fort Collins, Colo.; and her great-grandson survive her. Her husbands, Joseph Dominko and William Weiss; her children, Stephen Dominko and Shelley O’Neil; and her grandchildren, Jeremy Dominko and Marissa Baranik, predeceased her. A gathering of family and friends will take place to remember and celebrate Mrs O’Neill’s life on Tuesday, December 4, at 11 am, in The Villa, 4 Riverside Road, Sandy Hook.